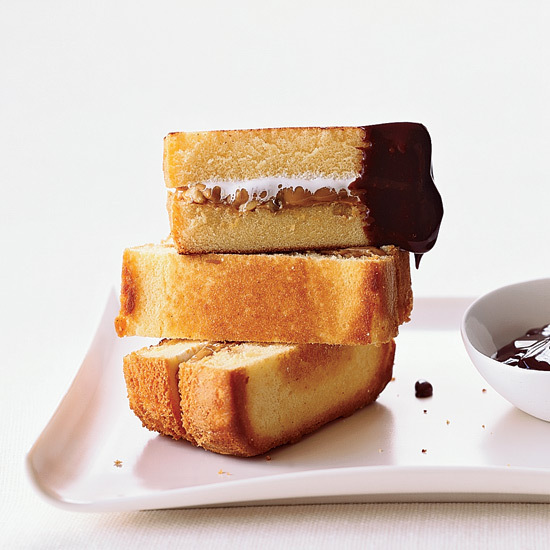 Whether you're looking for dinner or dessert, these wallet-friendly recipes are full of flavor and rely on simple, significant ingredients. 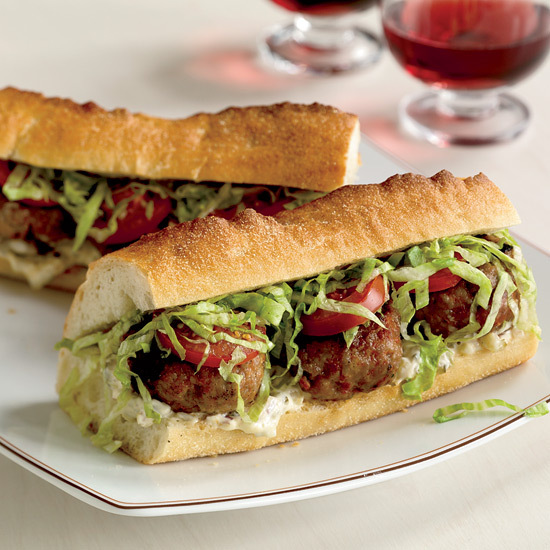 Tasty and inexpensive, these dishes include lemon pudding cakes and supersize meatballs in marinara sauce. 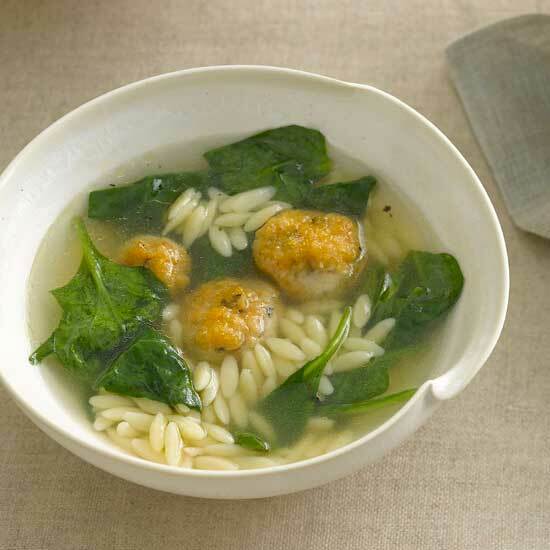 Here, 22 of our cheapest and most delicious favorites. 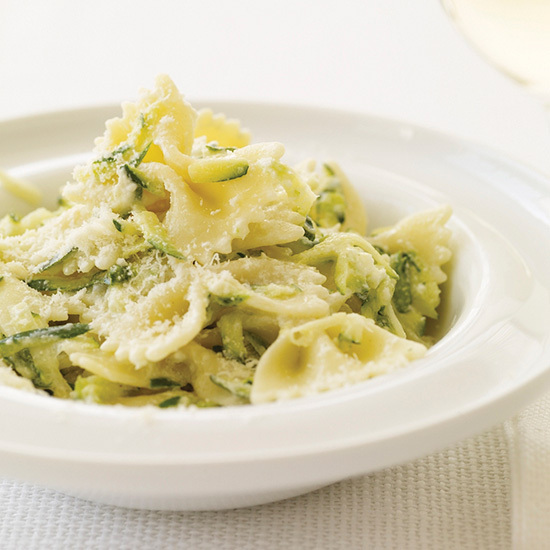 This recipe calls for quickly boiling shredded zucchini in the same pot as the pasta, then tossing everything together in a sauce made with yogurt instead of cream. Yogurt may seem strange in a pasta sauce, but the result is brilliant. This ultrasimple soup requires little more than a couple of cans of black beans, some onion and a bit of cumin. 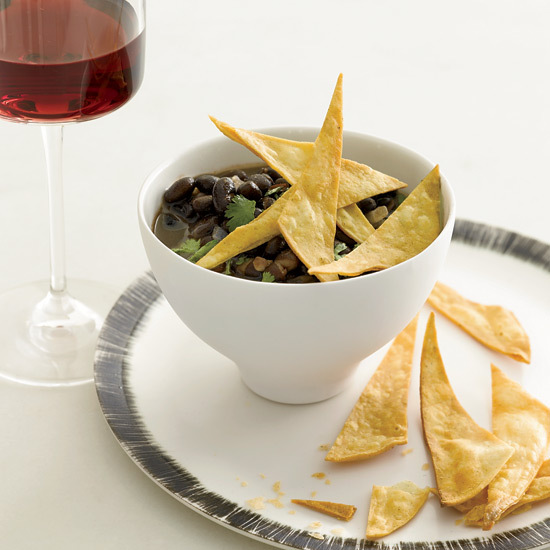 A topping of fried tortillas (or store-bought chips) adds crunch. 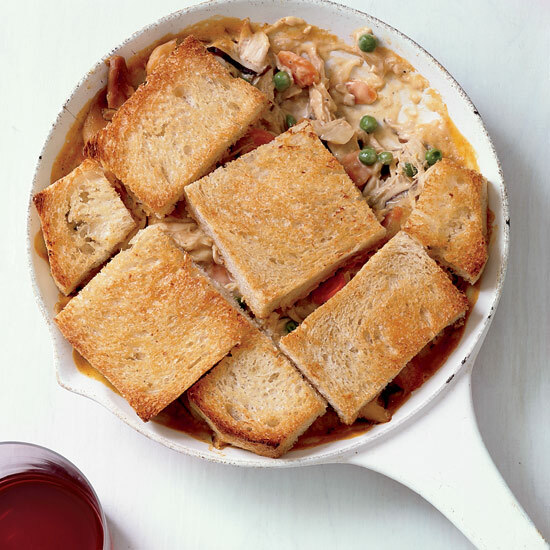 Grace Parisi proves that making potpie doesn't have to take a long time with this one-skillet version, prepared with store-bought rotisserie chicken and—her stroke of brilliance—buttered white bread in place of the usual labor-intensive puff pastry crust. 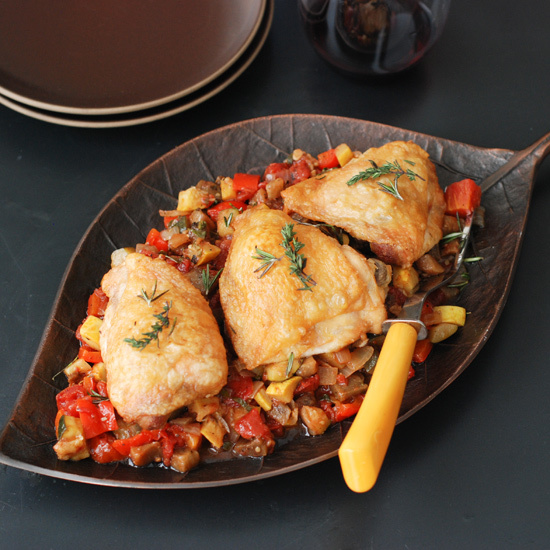 Hearty without being heavy, this recipe is a family favorite. 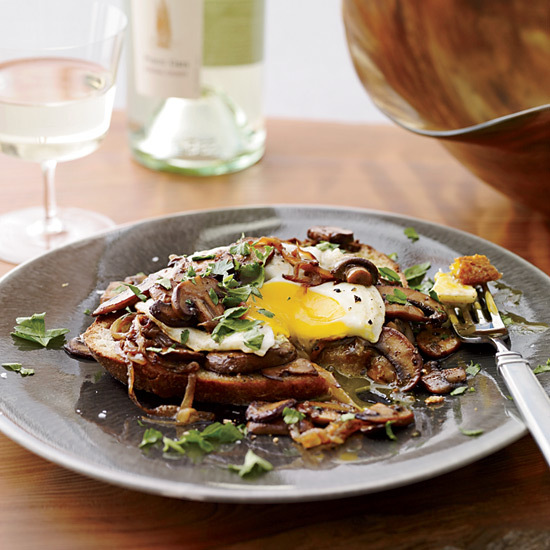 For a fabulous topping for a fried egg on toast, Cindy Pawlcyn sautées mushrooms and onions with the Spanish dry sherry Oloroso. 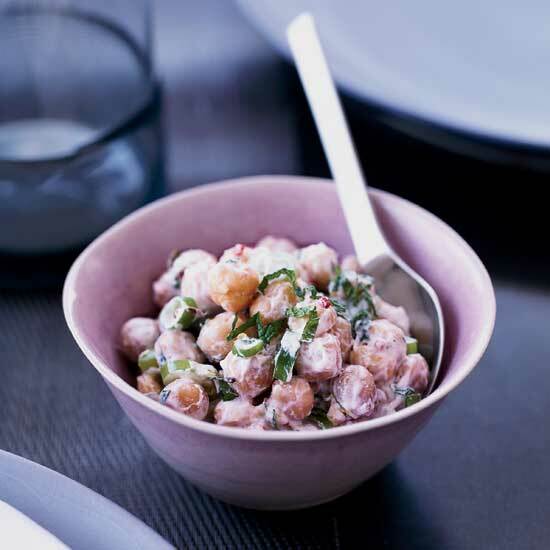 In Seville, chickpeas and spinach (garbanzos con espinacas) is a popular dish served in both fine restaurants and tapas bars. 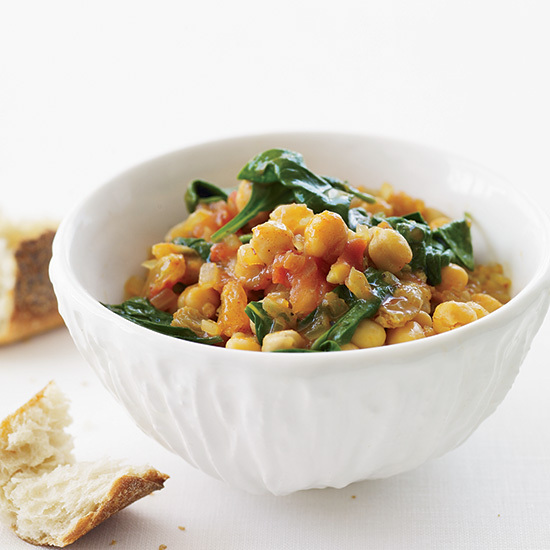 It's simple but incredibly tasty, with plenty of flavor from tomato, raisins and saffron. 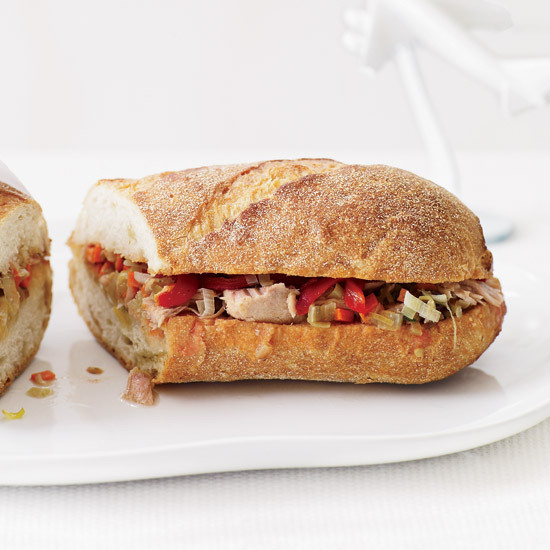 New York chef Alex Raij loves to serve these Spanish sandwiches. 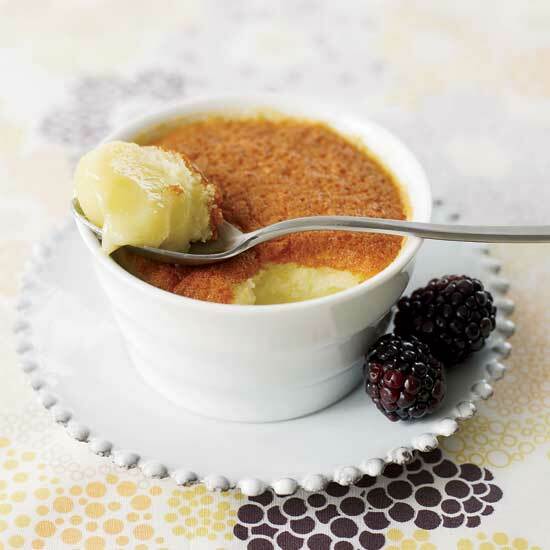 "When you overwhelm dry ingredients with wet ones, an amazing texture separation happens," Sara Kate Gillingham-Ryan says. These pillowy, vitamin C-packed cakelets are rich without being too heavy. 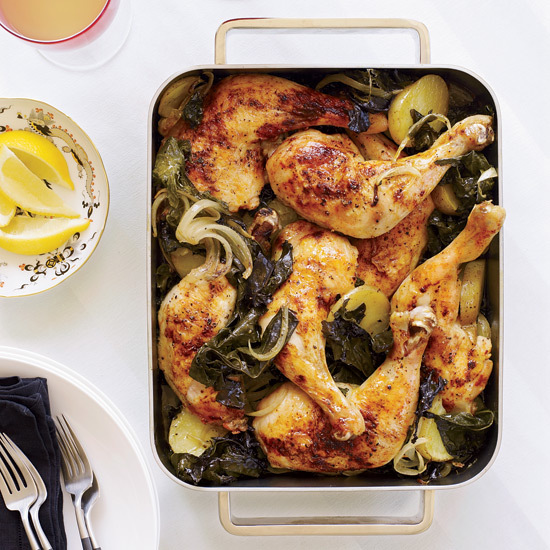 For this one-pan dish, Grace Parisi roasts chicken legs—cheaper than chicken breasts—on a bed of potatoes and kale so the meaty juices keep the vegetables moist. Tortilla española exists in almost every corner of Spain: as a tapa in fancy city restaurants; as a filling for bocadillos (sandwiches) at gas-station cafés; as a main course served on worn metal plates in home kitchens. 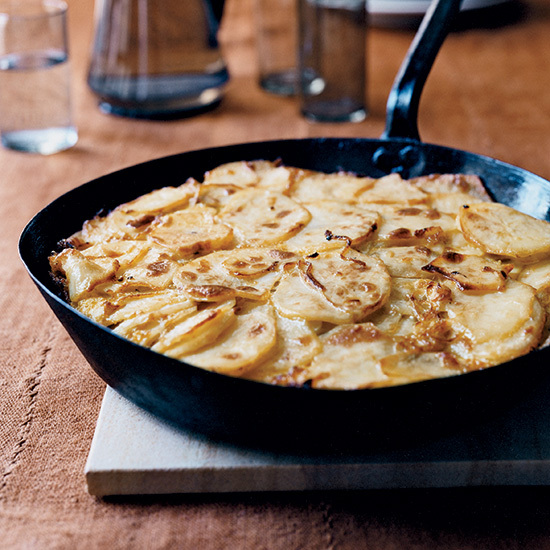 Mario Batali's version is baked until golden brown and offers an especially high ratio of potatoes to eggs. 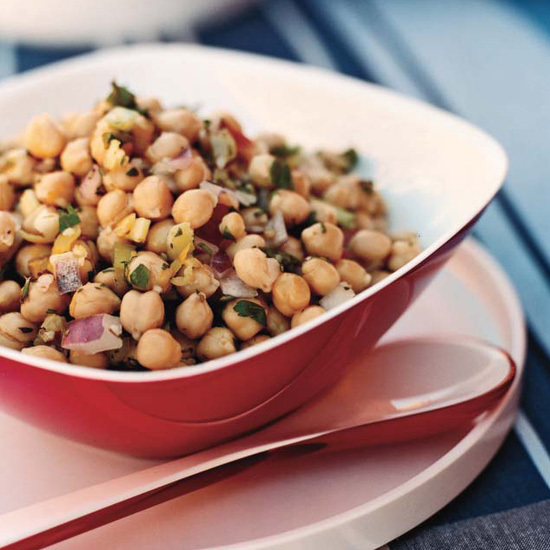 Chef Jerry Traunfeld, who traveled through India last year, flavors this creamy chickpea salad with aromatic herbs and Indian spices, among them mustard, cumin and fennel seeds. Middle Eastern cooks often stew chicken slowly in clay pots. 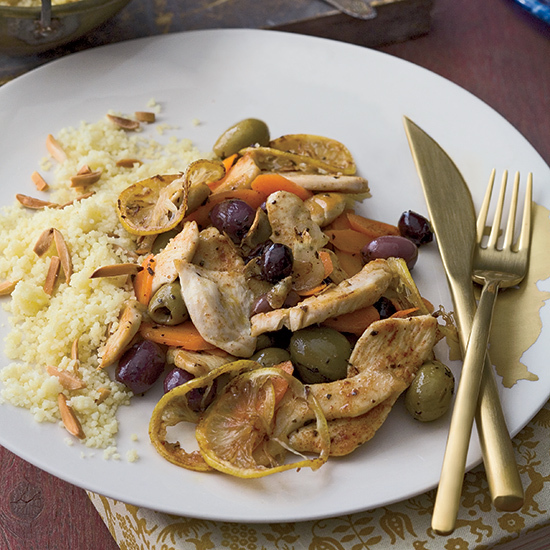 Parisi's intensely flavorful recipe here borrows ingredients common in Tunisian tagines (cumin, cinnamon, lemon, garlic and olives) for a fast, fragrant sauté. 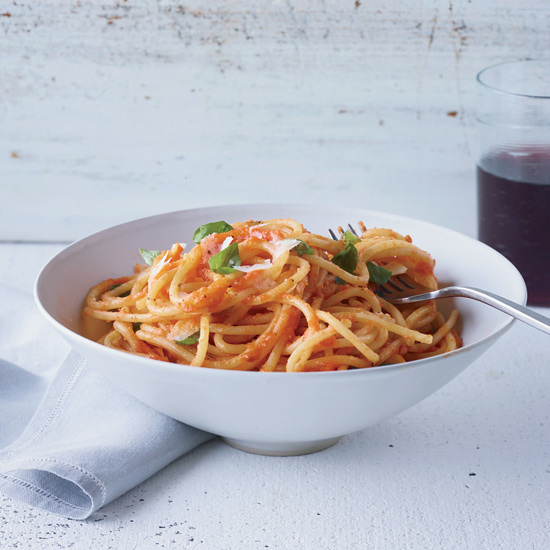 "The $24 spaghetti from Scott Conant's Scarpetta in NYC is so delicious," says Roy Choi of L.A.'s Kogi empire. "My $4 version tastes almost as good." 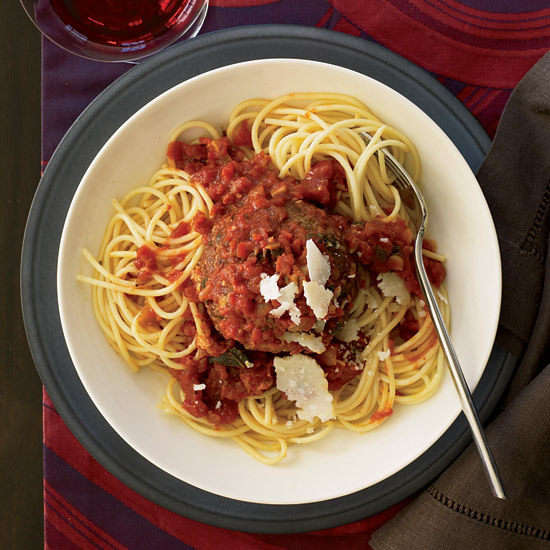 Roy's trick: flavoring tomato sauce with a quick mushroom broth and slow-cooked garlic. 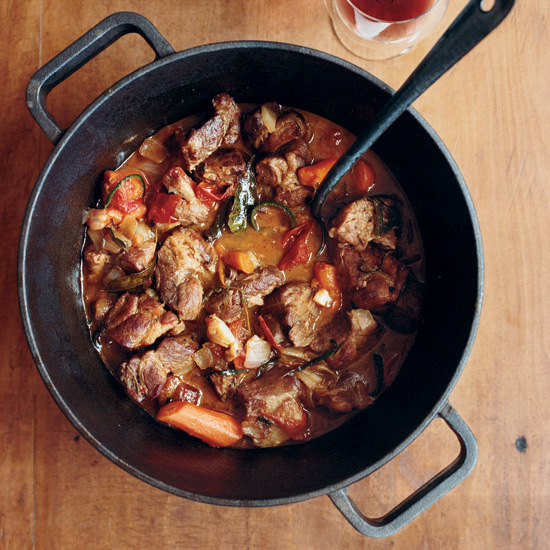 Butcher-chef Tia Harrison finds making stew a versatile way to use cuts like pork shoulder, shanks and belly. Here she cooks the stew with pleasantly bitter ancho chiles. 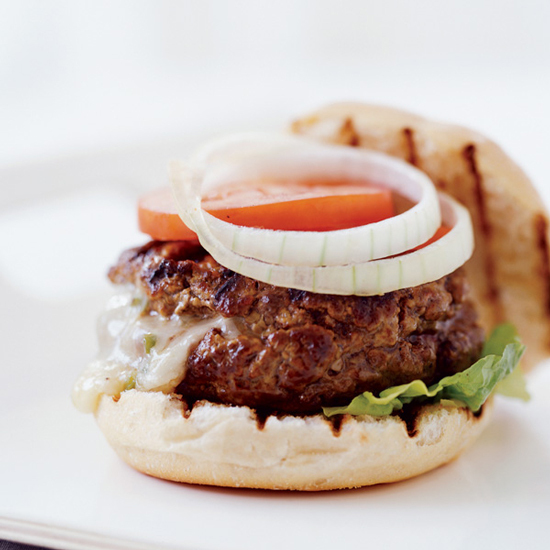 The gooey filling for these juicy burgers was inspired by the Mexican dip chile con queso, made with melted cheese and roasted chiles. And at less than $4 per serving, they're a steal. Chef Shea Gallante of Cru in New York City based this recipe on a classic Florentine dish called bistecca alla fiorentina--a thick T-bone grilled rare over hot coals. 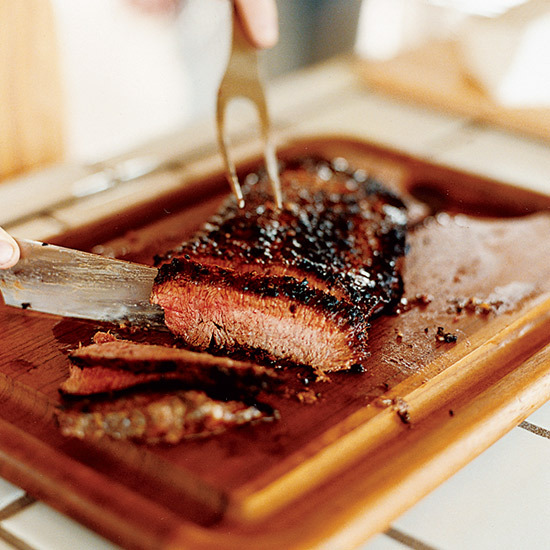 Here, Gallante substitutes cheaper but equally flavorful hanger steak--which he thinks is an underrated cut--and rubs the meat with dried herbs, garlic and paprika before cooking it. 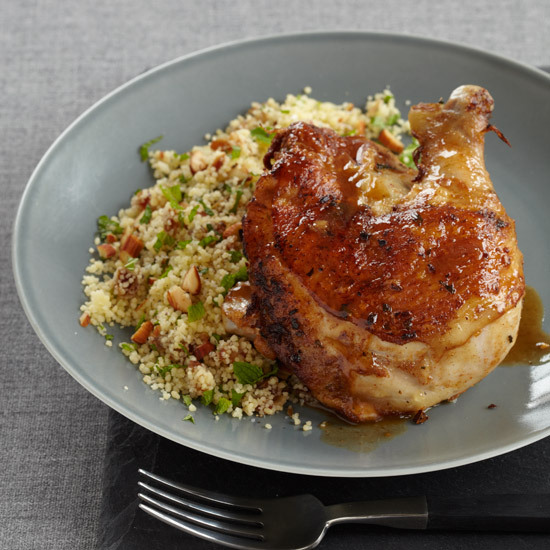 Make a simple, delicious rub for chicken with just a few ingredients, including mint and ginger, and serve with super-inexpensive couscous.